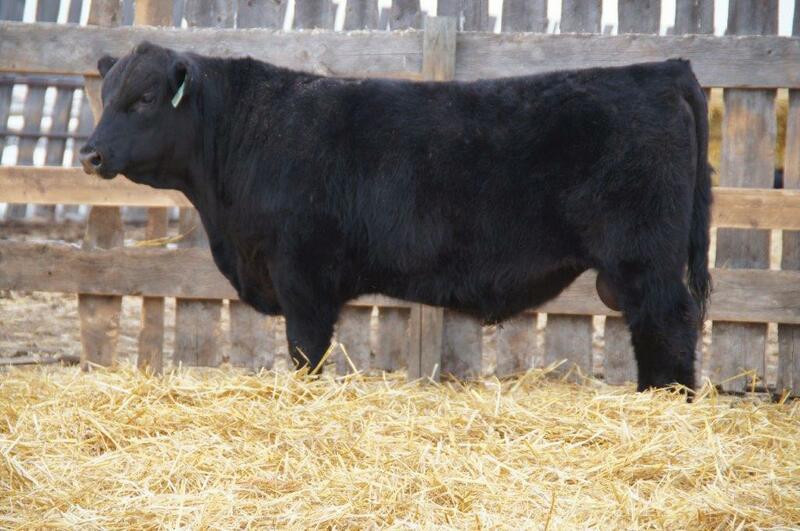 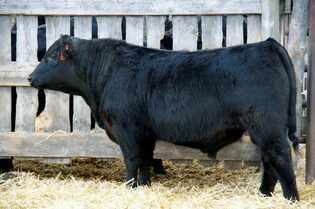 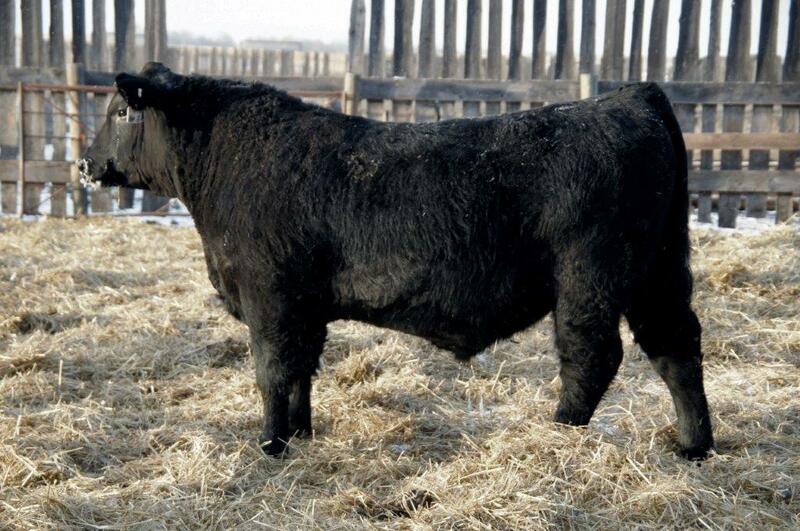 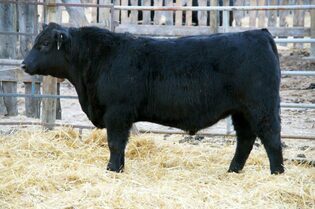 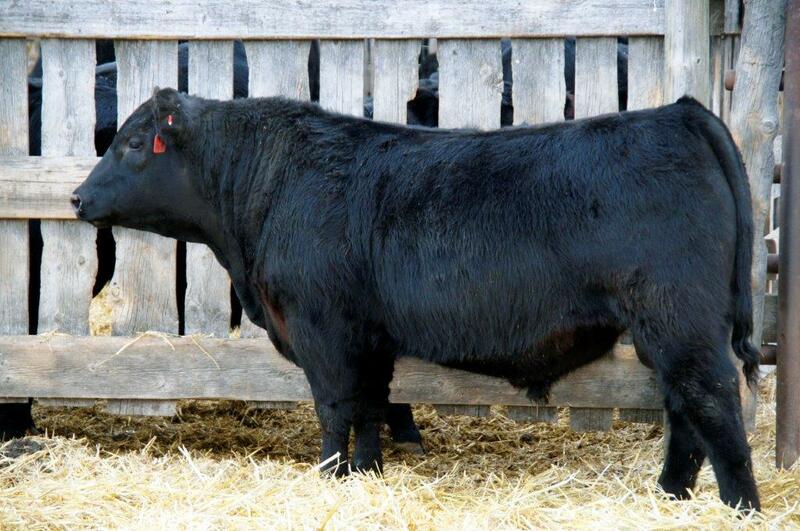 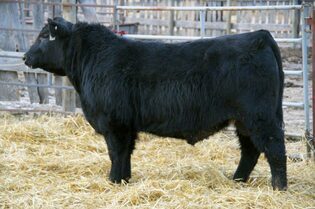 Check out this year's STAND OUT set of bulls on offer and our select open heifers for sale on our Bull Sale Page! 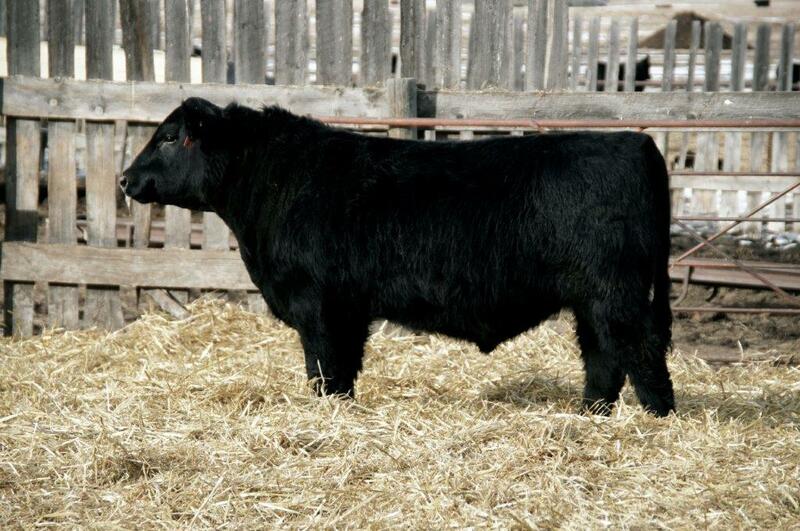 The largest crowd yet turned out for our 14th Annual Sale. We were blessed with good weather and a great crowd. 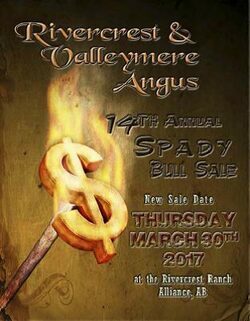 Friends, family, repeat buyers and new customers joined us for another successful sale. 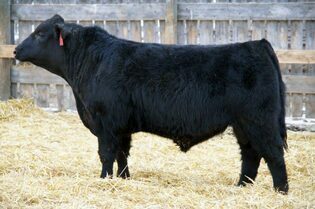 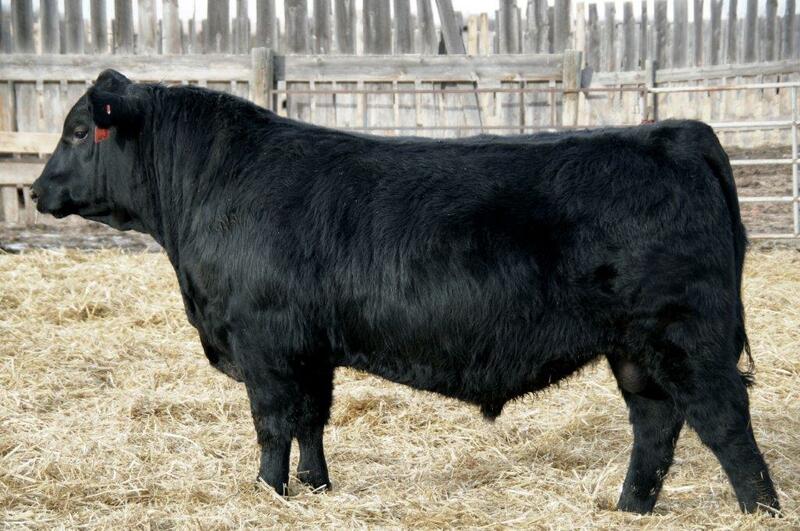 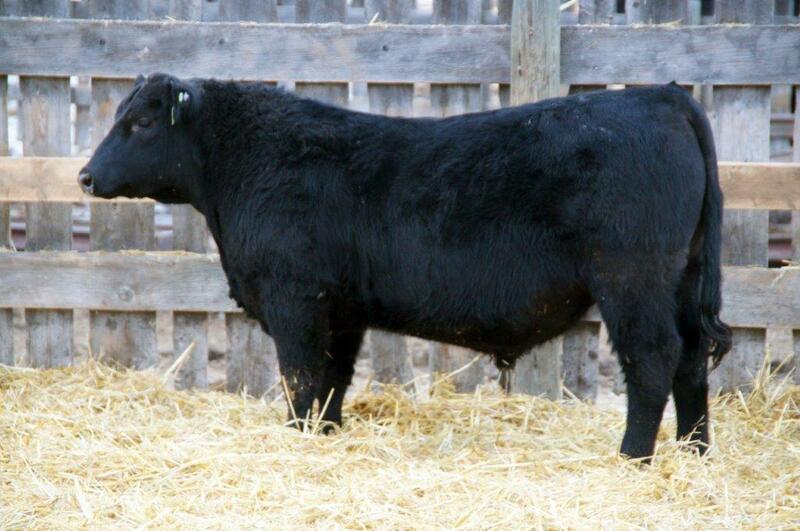 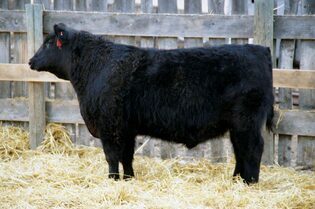 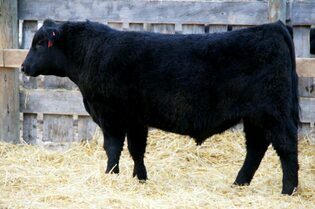 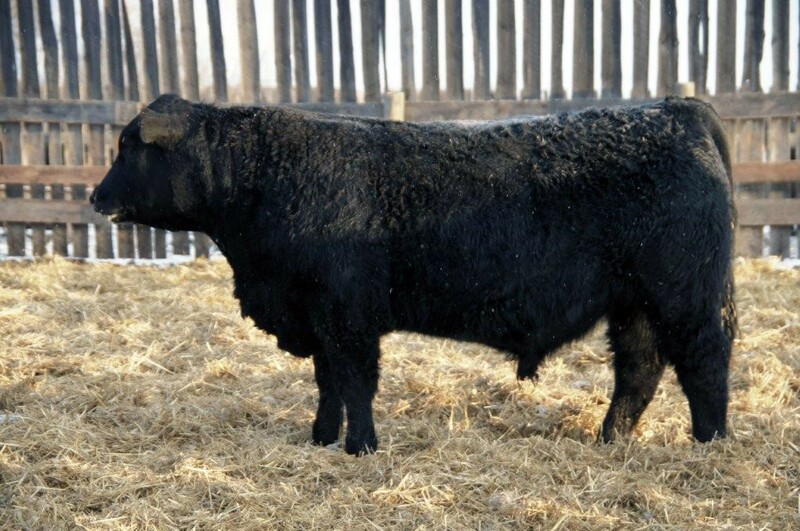 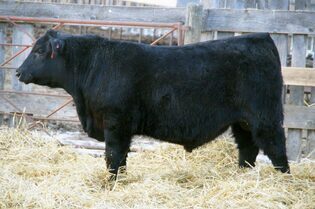 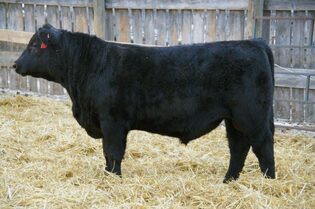 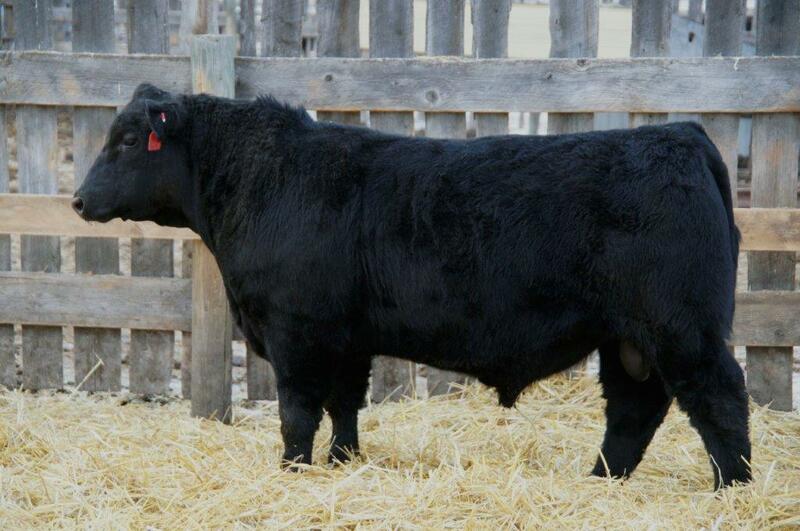 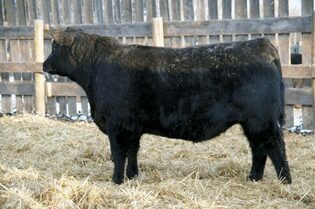 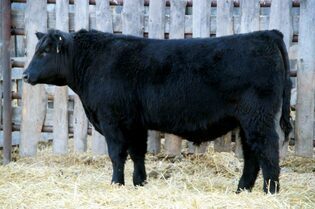 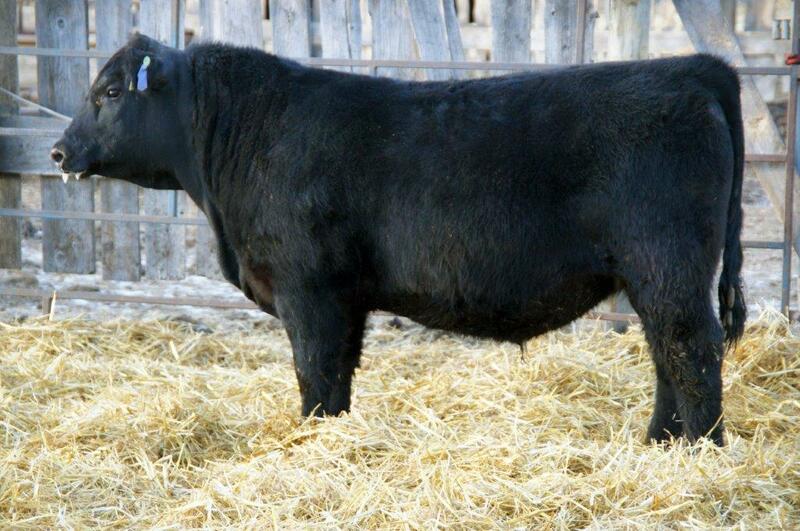 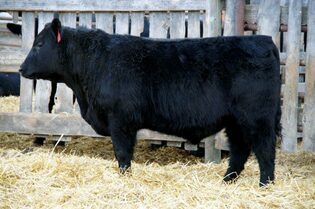 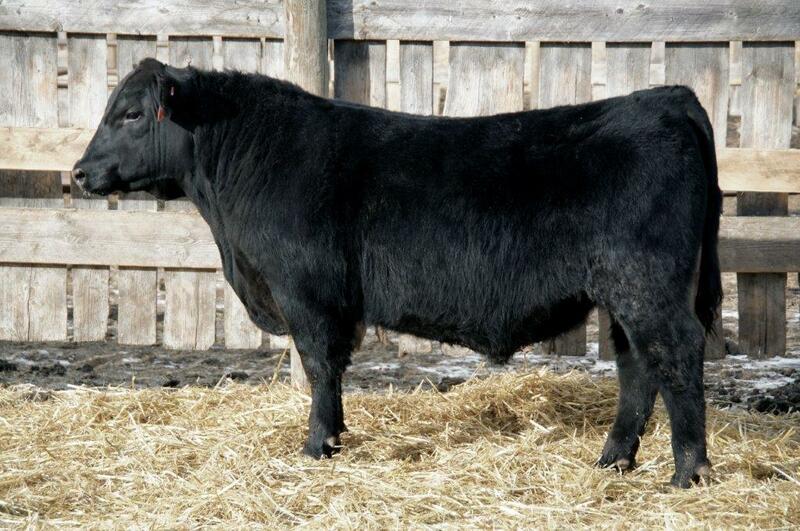 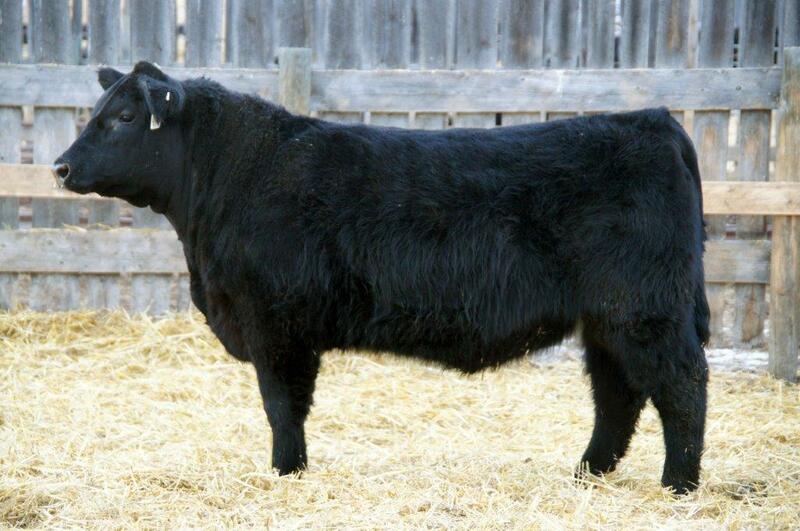 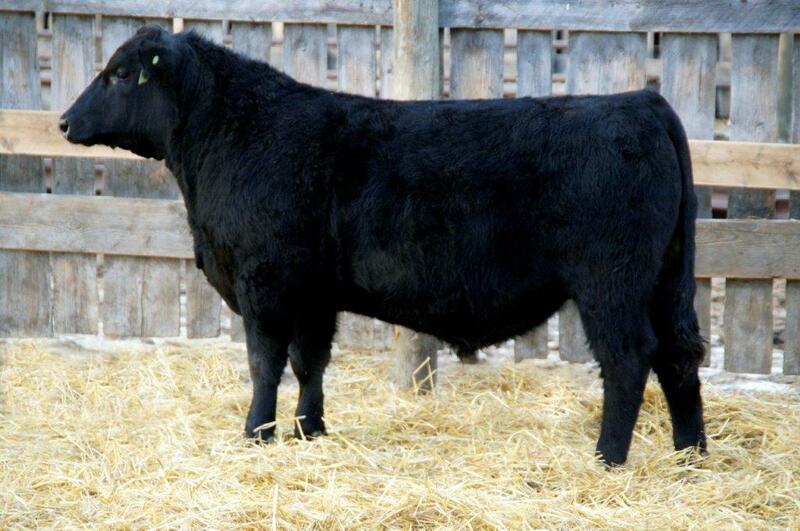 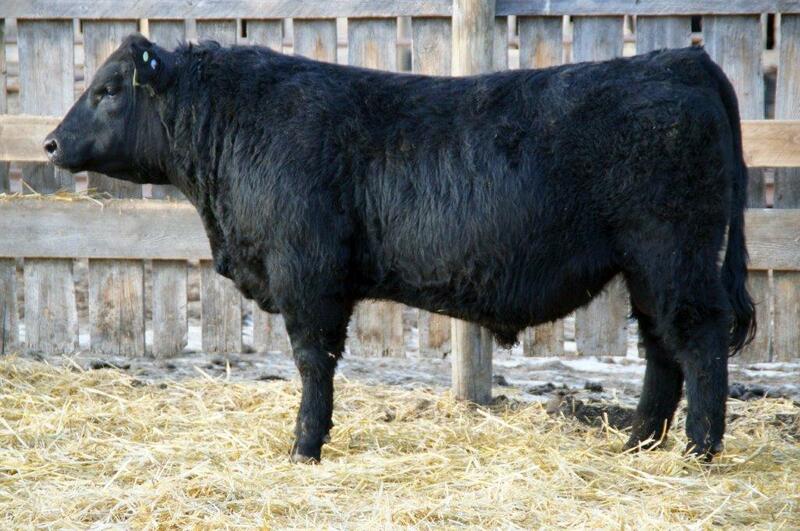 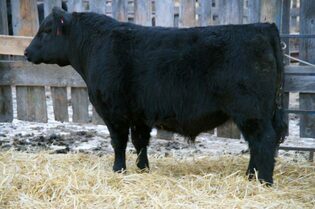 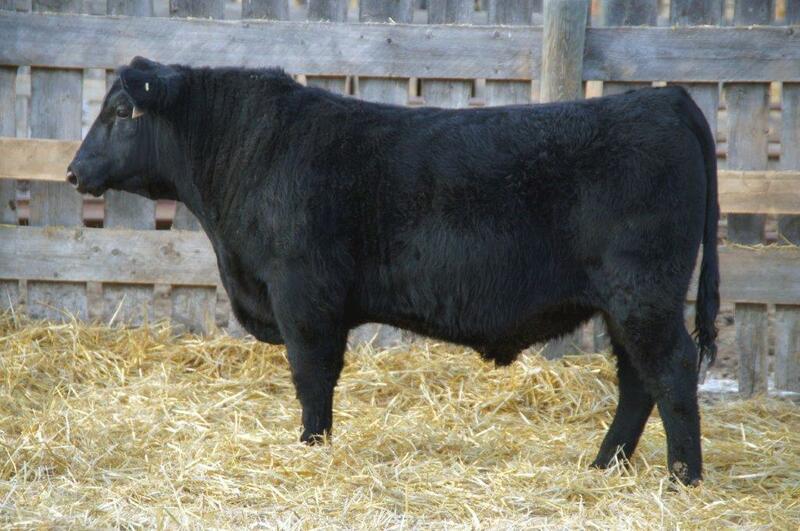 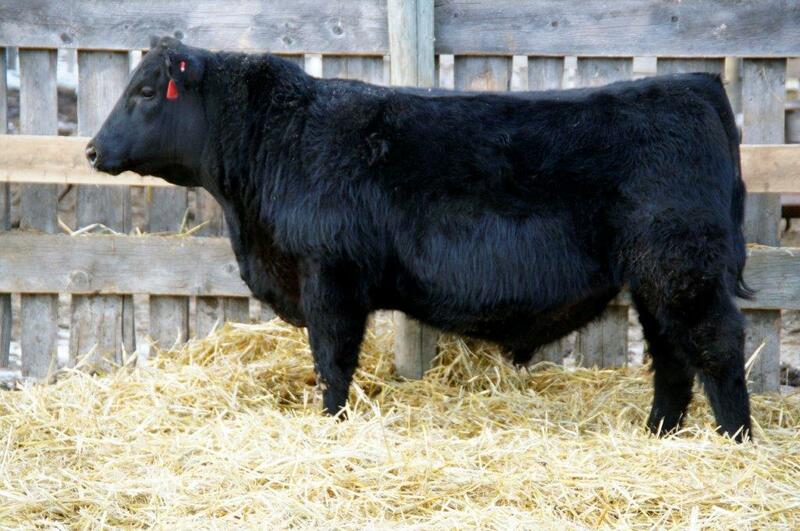 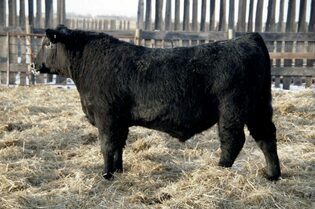 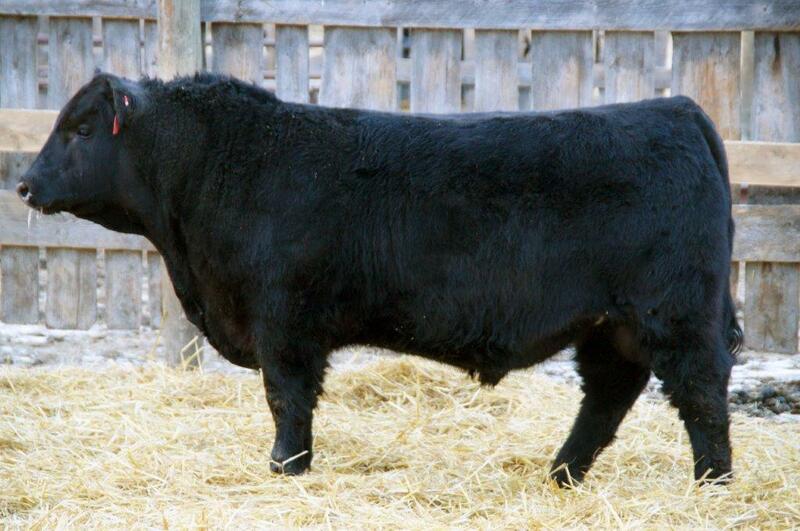 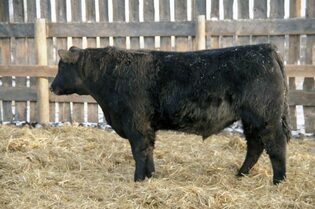 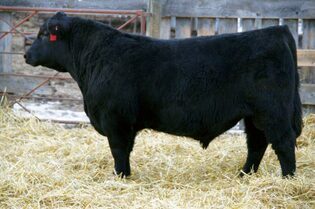 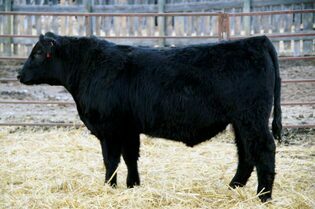 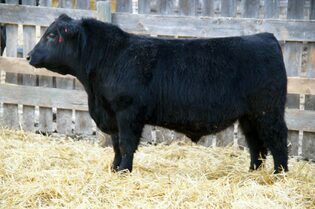 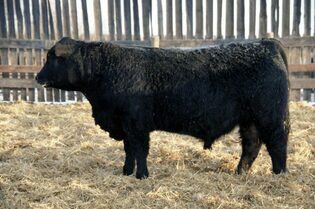 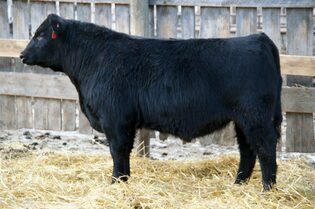 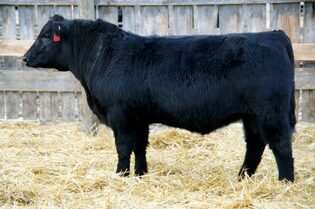 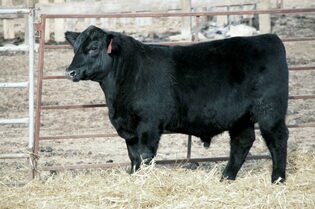 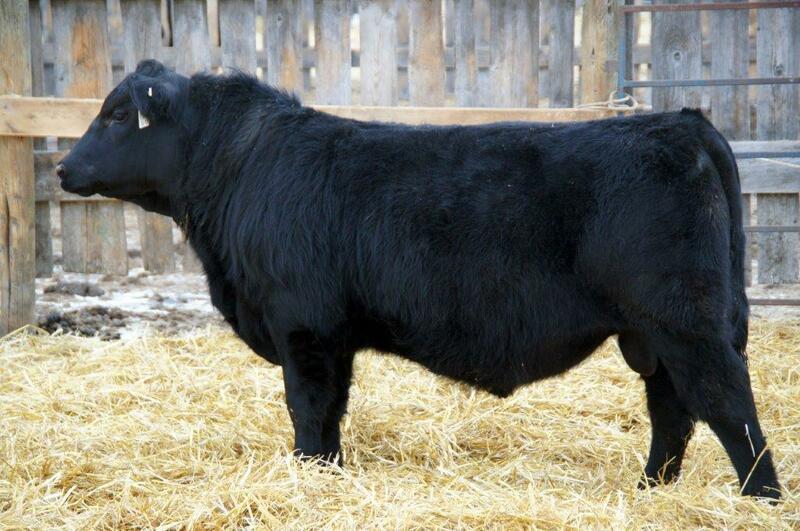 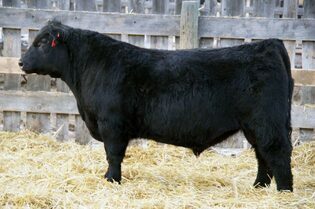 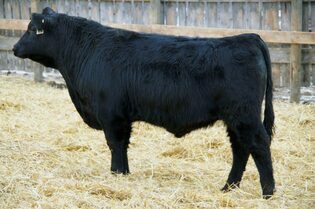 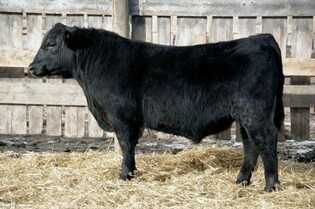 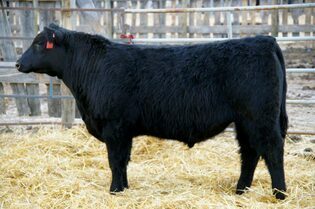 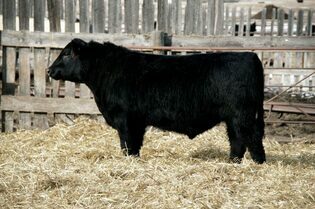 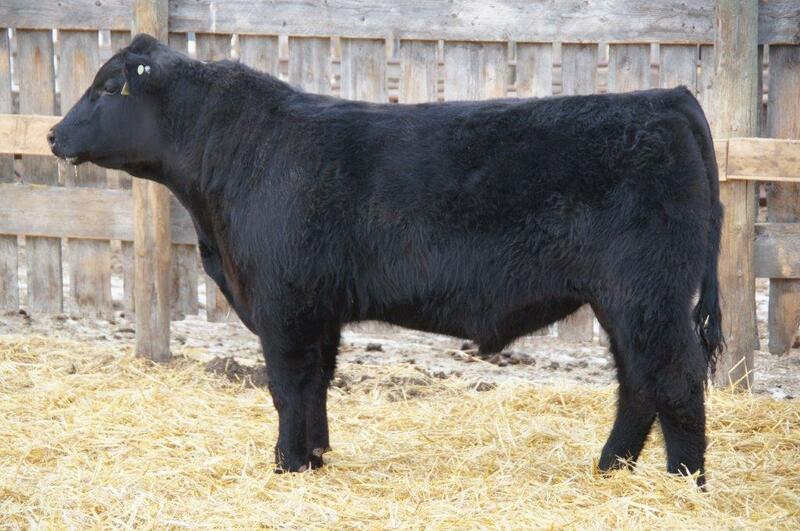 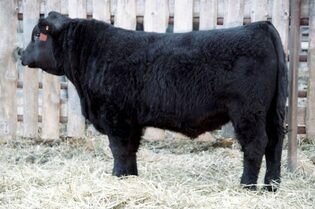 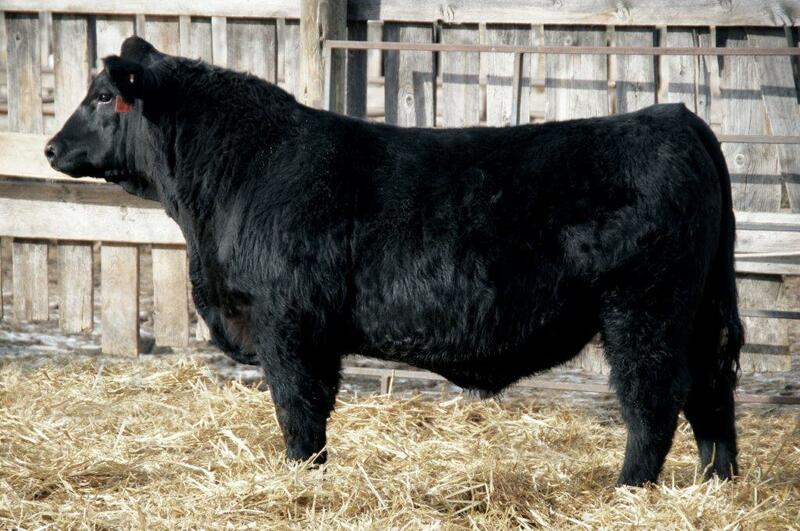 Thank you to Mel Sisson of Ridgedale, Saskatchewan for purchasing our high seller, Lot 1 - Rivercrest Factor CSP 12D, for $13,500. 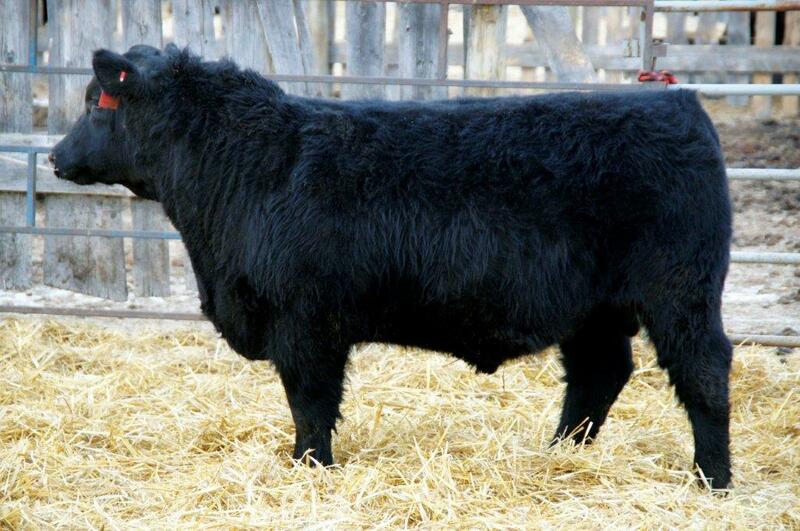 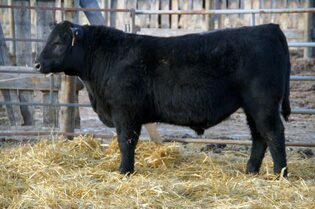 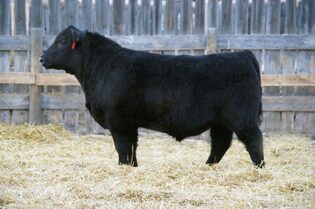 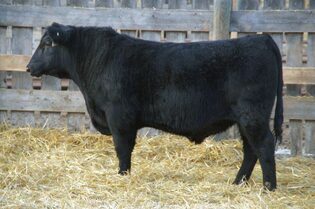 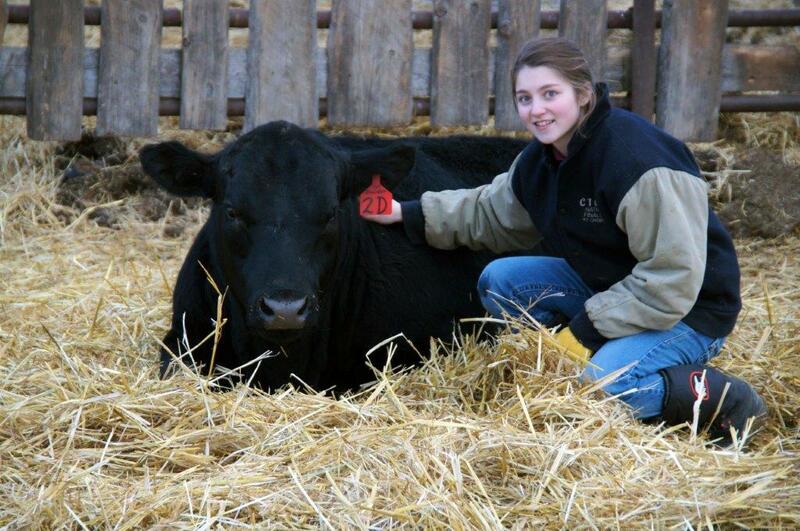 Thank you to MW Ranching for being our high volume buyer and taking home ten good bulls. 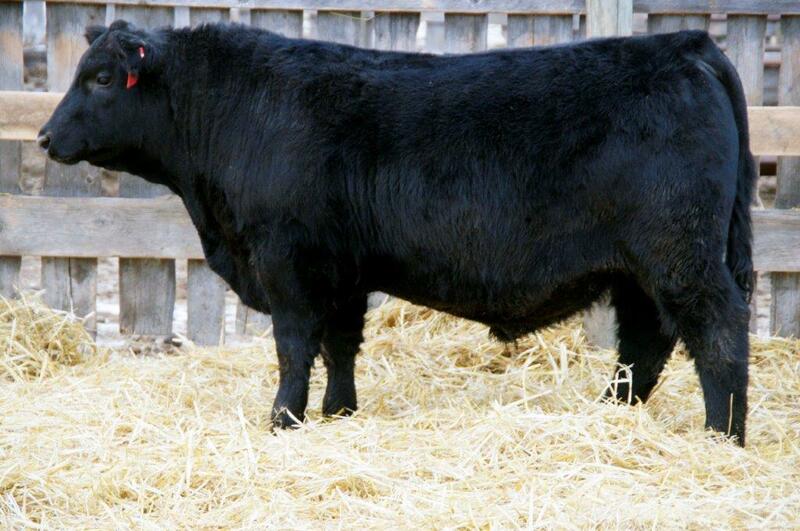 Thank you to all our bidders and buyers, and thank you to all our helpers and supporters who helped out sale day. 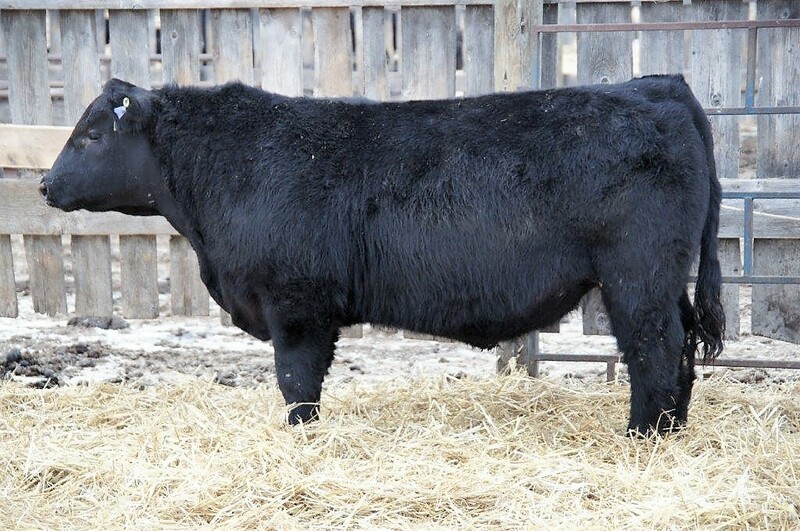 Whitney Bosovich with DLMS joined our sale for the first time this year and helped sell 7 great bulls through online bidding, including 15 bidders during the sale and over 150 viewers. Great success for our first year offering the online bids!